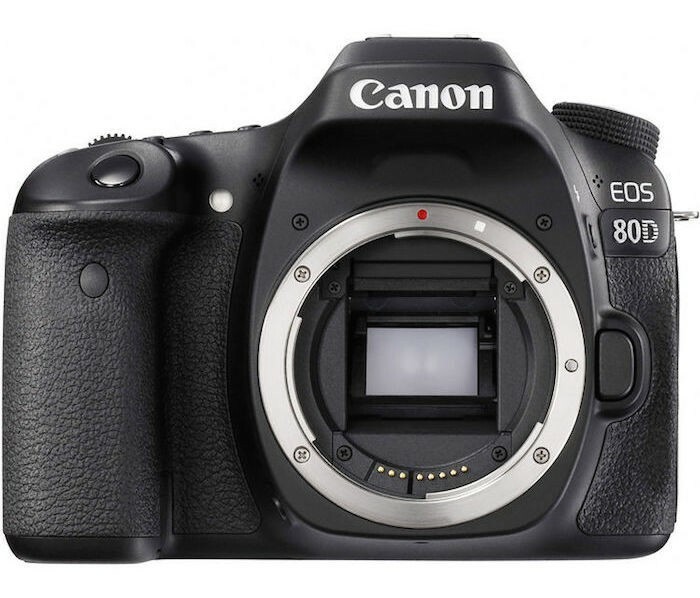 B&H has the Canon 80D body for $999 (reg. $1199) after instant rebates. You can also grab the kit with the EF-S 18-135mm IS USM lens at $400 off and the Video Creator Kit at $550 off. Check out all the Canon 80D instant rebate deals here at B&H Photo. 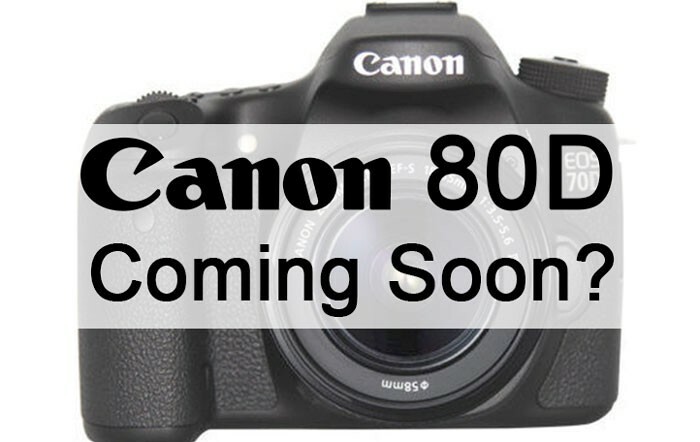 B&H has the Canon 80D body and kits in stock and now shipping out to customers. 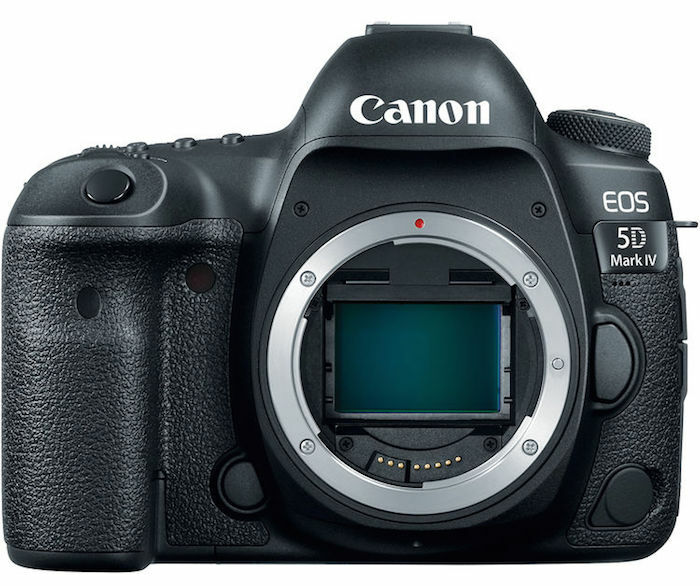 The 80D features a new 45-point AF system and several upgrades for video shooters. Check it out here at B&H Photo.